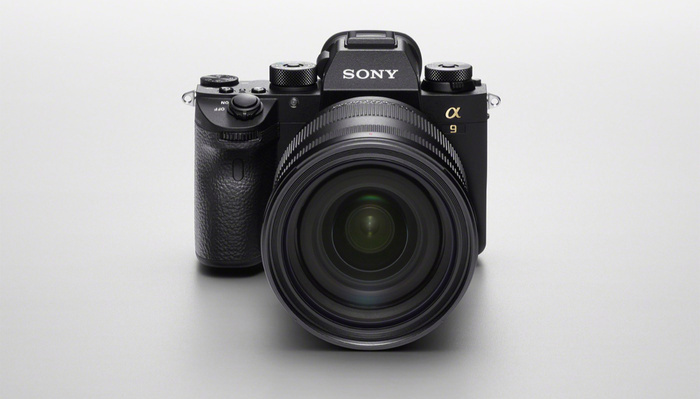 In rare form from Sony, have now delivered impressive new features to the flagship a9 mirrorless full-frame camera with firmware version 5.0. The Sony a9 will receive Real-time tracking autofocus which first debuted in the a6400. This new A.I.-based autofocus mode is able to detect and follow recognized objects in a scene for improved tracking performance. Real-time eye AF also makes its way to the a9, which integrates the previously separate eye AF function into standard continuous focusing so that extra buttons are needed to take advantage of it. Sony claims to have improved video shooting with firmware 5.0's Fast Hybrid AF for "smoother, more accurate focus" even if the subject becomes obscured behind other objects. Image processing has been improved according to Sony, which "maximizes the capabilities of the full-frame sensor." Launching possessed today's firmware 5.0 release, Sony is rolling out mobile applications that will be replacing PlayMemories. The new transfer & tagging app will provide text captioning via voice input and IPTC tagging and can instantly transfer images to mobile devices through the a9's FTP background transfer functionality.